Enhanced Diamonds or Diamonds treatment are terms that every diamond consumer must have heard, even if they are not aware of the meanings. 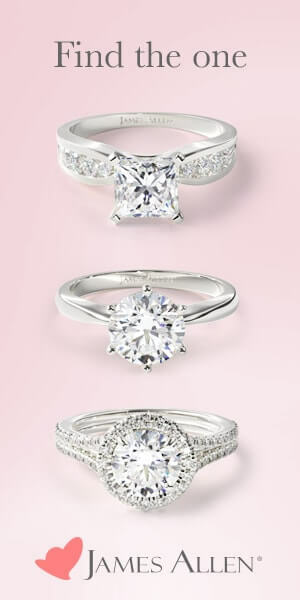 Diamonds are forever, and they should actually last forever. It costs us an arm and a leg to purchase these precious stones, and we should really try to get them to shine brightly at all times. 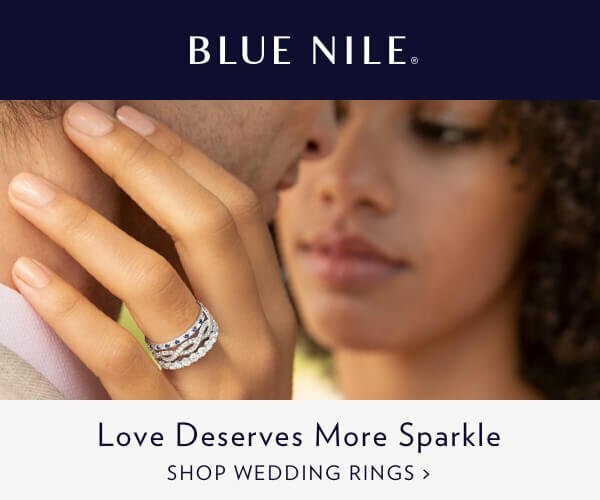 Sometimes we wear our favorite jewels too often or do not have the expertise of getting it cleaned up or get its clarity treated, and they end up losing the third reflective. (or they call it clarity treatment). 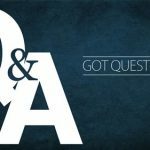 In this piece, we will be highlighting some methods of diamond treatment as well as how enhanced diamonds look and how you can get your diamond enhanced. How they get enhanced or treated? Is it safe to purchase one? 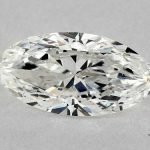 Diamonds are found on a lot of places on earth, and they are mainly divided into two types: Natural Diamonds, which we see in a lot websites, James Allen confirms that ALL their diamonds are natural, while Blue Nile’s colored diamonds are treated in a way or another (except white & fancy color diamonds). The other type is enhanced diamonds, they are found on nature as well, mined, cut & polished, just like the natural diamonds, but they get some enhancements & treatments for many reasons as we’ll see shortly, but mainly, this is done to increase the beauty of a diamond to make it more appealing (and cheaper so more people can afford getting a diamond). 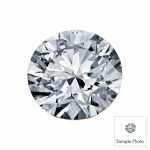 Diamonds enhancements usually are used to hide any inclusion that’s either seen by naked eye, or even without, one other reason is to change the color of a diamond, by either making it a colorless, or make its color purer and clearer. We’ve discussed and seen why Cut is the most important factor between the 4Cs, and for the sake of enhancement, a lot of attention goes as well to the Clarity, since it plays a big role in reflecting the light through the diamond, and since diamonds enhancement mainly affect clarity, we will uncover today how this happen, and where & when we need to be cautious about diamond enhancement. Diamonds enhancement is usually done either to improve the quality of the precious stone or to alter its color. However, some of these enhancements are more stable and permanent than others. Some of them improve quality, and others methods are used for color enhancements. 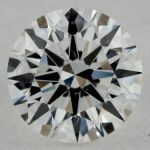 How Diamonds Get Enhanced / Treated? We will discuss in some details every method of the above to see how it affects diamond clarity & color. Sometimes there may be little inclusions that appear darker and may upset the flawless outlook of the diamond. These inclusions may either be removed or lightened. To remove them, the diamond is subjected to a laser which drills little holes into the diamond which causes the inclusion to evaporate on the diamond’s surface. To lighten them, a bleaching solvent is applied to it. Once a diamond has gone through laser drilling, its value is increased because it has become clearer and is of a higher quality. A diamond is a precious stone, being a stone it can crack, possess dents or even fracture. The fracture-filling treatment is a means of restoring the natural texture and appearance of the diamond by filling it with optically similar material as the diamond itself. This treatment will increase the appearance of the diamond, but it isn’t permanent. A fracture filled diamond can be detected through the bright color flashes it gives under good lighting. It can also be detected through x-rays as diamond is transparent while the filler is not. This treatment is known to improve the clarity of a diamond by almost two grades. This treatment leaves no residual hole; however, it leaves worm-like lines. The internal laser treatment is given to diamonds which not only have dark inclusions (read our FAQ page to know more about inclusions and when to avoid them) but also possess internal fractures. Here the natural inclusion is bleached through boiling the diamond in an acid under pressure effects. A diamond that has undergone this treatment can only be spotted through special techniques involving lighting and a high magnification microscope. Through this treatment, diamonds of green, blue, black, yellow and other colors can be produced. This is because of the radiation from the high energy particles which were used in the diamond to create color centers in them. The radiation of these particles could either intensify color or change it altogether. 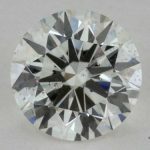 Annealing is more of a controlled process that involves both heating and cooling of the diamond. This process changes the color of the diamond to brown, orange and in recent cases pink, purple and red. In essence, the diamond is heated to a certain temperature during which it changes colors as the heat intensity increases. Once the required color is noticed the treatment is halted, and the diamond is cooled. After initial annealing, if the diamond is heated again, it can create drastic colors. A thin layered material is applied on the surface of a colorless diamond to change its color. This substance can be silica or any material that may mask the underlying color of the diamond. Hence during refraction or when the diamond is looked at in light, the color of the material is seemingly distributed uniformly around the diamond. This coating can last for a good amount of time, but it isn’t permanent. Once a diamond has been coated, it can get damaged during polishing or repairs. This is when low-quality diamonds are subjected to heat in a vacuum. Here, graphite deposits are formed within the fractures in the diamonds; these deposits result in black diamonds. Most black diamonds that are found in the market have been treated; however, there are methods in which one can know the origin of a diamond’s color. This treatment is otherwise called graphite treatment. This treatment is about changing the colors of diamonds to either colorless, blue, pink, green, yellow or something in between. HPHT is undetectable outside a fully functional grading laboratory. This treatment uses machinery that exposes the diamonds to high pressure and equally high temperatures, therefore, removing the imperfections in its crystal lattice structure. The High-pressure high-temperature treatment is considered to be a permanent one and is done before annealing and irradiation. 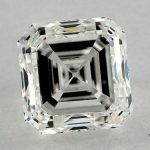 Is it Safe to Purchase an Enhanced Diamond? 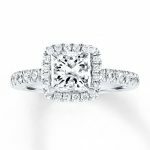 “GIA does not issue grading reports for any diamond that has undergone a treatment process that’s considered non-permanent or unstable, such as coating or fracture filling. 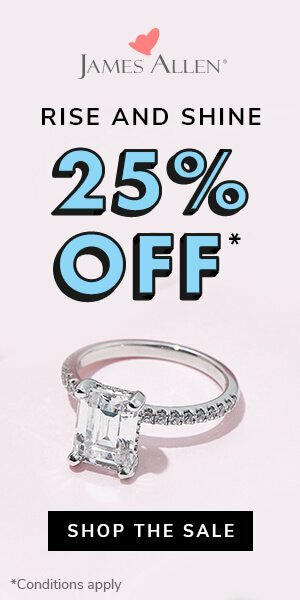 People usually go for an enhanced diamonds because it’s cheaper (compared to the same color & clarity as of a natural diamond), we’re talking about 30%-50% off in average, and this might be a great chance for a lot of people to get a diamond, because they can’t otherwise, that’s totally understood, but even in such cases, they will need to be careful in choosing a good & trustworthy merchant to buy from, give a little more attention to their diamonds (because if you damage it, most probably it won’t be fixed), and most importantly, when they want to clean it, they need to be very careful not to use ammonia cleaners (and confirm this with the jeweler if he/she will be cleaning the diamond). 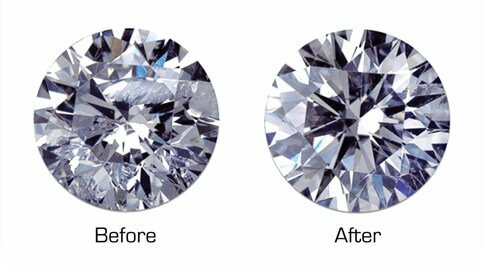 One other notable thing is color changing: as we mentioned, color treatments (except HPHT) aren’t permanent, therefor, if you don’t take care well of the diamond, its color may change overtime and this isn’t a good thing you want to happen. 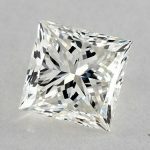 So in bottom line, DON’T go for an enhanced diamond, unless you really CAN’T afford a natural one, and by the way, a website like James Allen offers you an amazing collection of diamonds for almost any budget you have in mind, feel free to check their website here for some great deals.